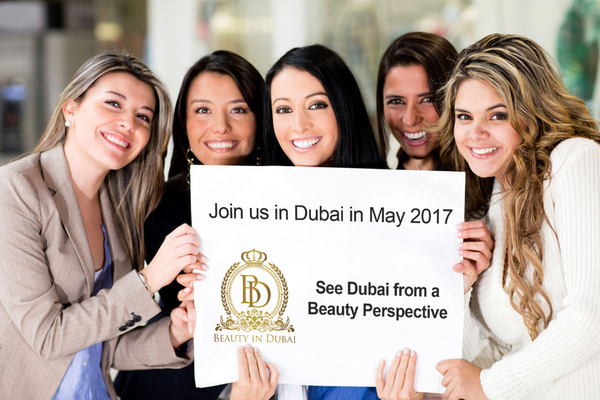 Experience Dubai from a Beauty Perspective this May 2017! Join us in Dubai United Arab Emirates this summer for 'Beauty in Dubai' the 5-day beauty networking trip and beauty retreat created for Hair and Beauty Professionals, Hair and Beauty Students and Hair and Beauty Enthusiasts. Whether you are in the business of beauty, a beauty blogger or just a beauty fanatic this is the trip of the year not to be missed for all things BEAUTY! • Up-Close and Personal Access to Keynote Speakers, Beauty Educators, Beauty Bloggers and more! • Sponsored Goody bags, Beauty Treats, and surprises! When is the next Beauty in Dubai trip? 12th May 2017 - 17th May 2017 – add it to your calendar and book today. Worldwide Packages are available to fly guests in from the UK, Europe, the USA, Africa and Asia for this global networking trip! What is Beauty in Dubai? 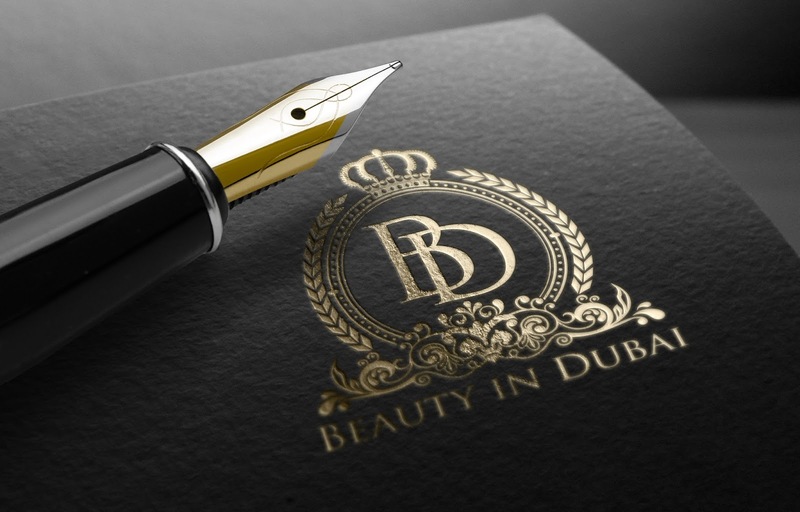 Beauty in Dubai is a 5-day travel package created for beauty professionals, beauty fanatics and inner and outer beauty seekers who love to network with like-minded individuals. Guests will be taken on a beautiful journey, exploring both their inner and outer beauty across 5-days of hosted and unhosted activities. Guests OUTER Beauty will be explored with 3-days of attendance to BeautyWorld Middle East; the largest international trade fair for hair, beauty, perfumeries and well-being in the Middle East at the Dubai Exhibition Centre. Showcasing new and innovative brands selling in hair, beauty, aesthetics, wellness and perfumeries. Exhibitors come to Dubai from across the globe to trade and build lasting relationships at this event, not to mention the one-off discounts and bargains available to attendees on cosmetics, hair extensions, beauty products, perfumeries, spa and salon equipment and more across the three-day exhibition. Alongside this Beauty in Dubai will supply guests with a life enhancing inner beauty experience via ANKH Place; a mobile wellness company based in London; bringing guests an equally important INNER beauty program during the trip via group sessions & workshops in Dubai. The Beauty in Dubai trip also features an exclusive Celebrity Creations Management networking event where guests will have the unique opportunity to get up-close and personal with other beauty professionals, companies, and brands; including Celebrity Creations Management's associates and sponsors; to network, socialize and build lasting professional relationships. Analysts at Goldman Sachs estimate that the global beauty industry; consisting of skin care worth $24 billion; makeup worth $18 billion; and hair-care products worth $38 billion plus $15 billion in perfumeries—is growing at up to 7% a year; more than twice the rate of the developed world's GDP. What a great time to be involved in all things beauty! To top this off an article by Gulf News Retail just this month quoted Ahmad Pauwels, CEO of Messe Frankfurt suggesting that the Middle-East is the 'Worlds fastest growing beauty market in the region of beauty and personal care products over the next five years.' Suggesting that now is as good a time as any to get involved!